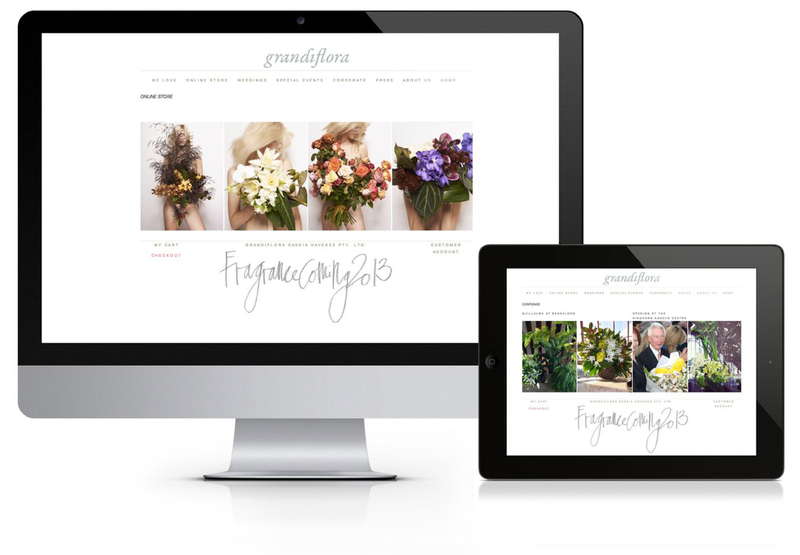 For superstar Sydney florist Grandiflora our team developed a new, beautifully designed online store with an add-on iPad point of sale system. To deliver the best user experience possible the Holly team built a new Drupal theme incorporating custom Drupal & Ubercart modules. This custom solution was a perfect fit for Grandaflora, reliably offering secure online and in-store transactions, making life easy for staff and customers. The linked system also gave them the ability to manage inventory, reporting, order details, and customer data through one database. The Holly team also provided digital marketing strategy, social media intergration and a web based reminder system Grandiflora customers can use to make sure they never miss an important occasion. The site is lavishly illustrated with photographs by Gary Heery, designed by the lovely Yolande Gray with a timelapse of a magnolia opening by Ian Hobbs.